Classic Morgan sailboat equipped with a new 30 hp Yanmar motor. 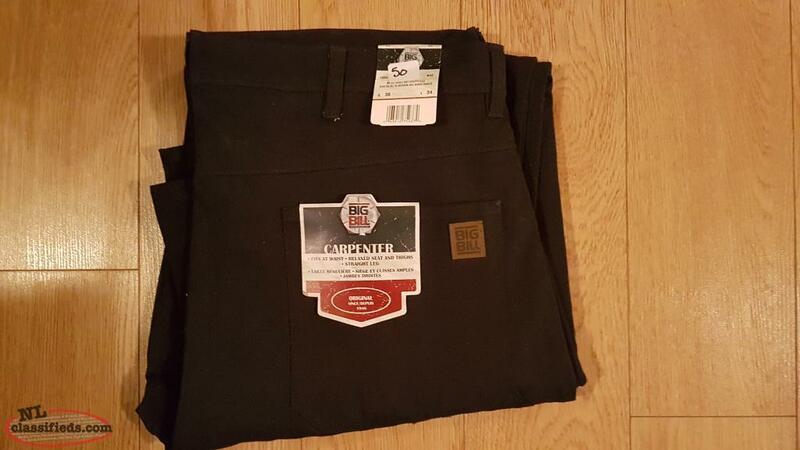 Boat dimensions are 37.6 L and 11.0 B with a draft 3.75 feet minimum and 8.33 feet max. Sails are in good condition and interior needs some restoration. 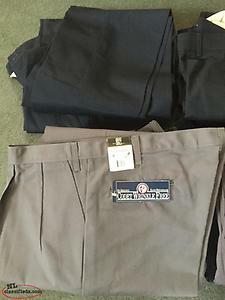 for sale work pants, ( NEW ) 3 pairs work pants 34 w x 30 L, 2 pairs 38 x 32, 3 pairs 38 x 30, 1 pair 40 x 30, 1 pair 42 x 34, 1 pair 36 x 30, 1 pair 42 x 30, 2 pairs 36 x 32, 1 pair 36 x 34, 3 pairs 32 x30, all $ 15.00 pair....335-2773. 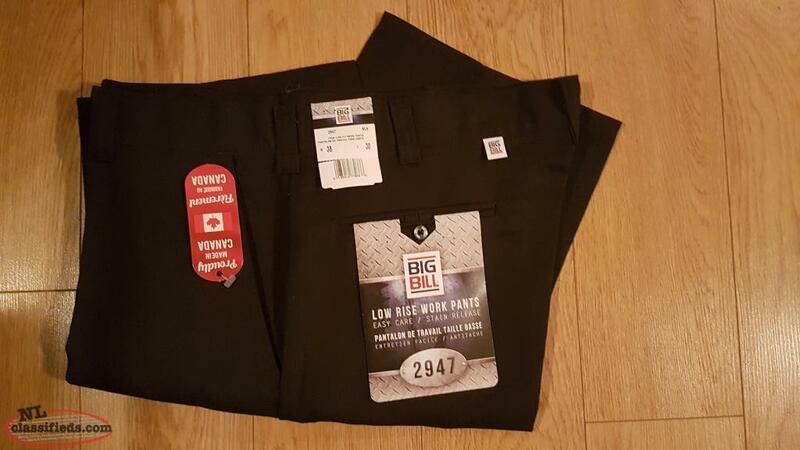 Hi, I'm interested in the 'Big Bill Work Pants 38/34 and 38/30, each' posted on NL Classifieds! Please contact me if still available.